Lyon have unveiled the squad for Saturday night's clash with Nancy in the Coupe de France Round of 64. After a four-day trip to Spain for some warm-weather training, Lyon are back in the cold of France. This Friday, Bruno Genesio’s men returned to the Groupama OL Training Center for a final session before Saturday’s Coupe de France Round-of-64 showdown at Nancy. OL’s first match of 2018 and a chance to continue what has been a strong season so far. Currently tied for third place with Monaco in the Ligue 1 standings, but far behind leaders PSG and eliminated from the French League Cup, Lyon have their sights set on the Europa League and the Coupe de France. And it’s precisely in the latter tournament where Bruno Genesio’s men will make their debut, in the Round of 64, against Nancy. The coach has selected an 18-man squad and in his pre-match press conference, ruled out both Bertrand Traoré and Mariano Diaz for the trip to Lorraine. 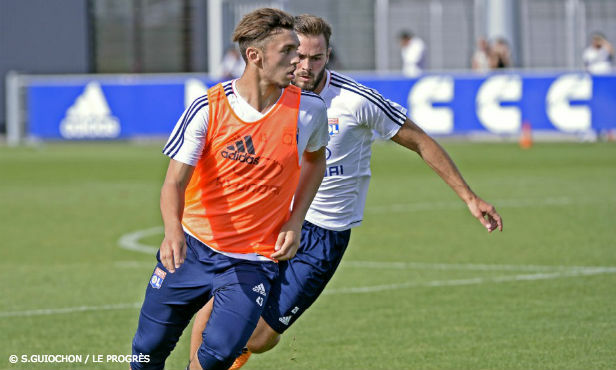 In their place, Genesio has called up Amine Gouiri and Myziane Maolida, and hinted at the possibility of starting one of the two players in attack. Defenders : Diakhaby, Marçal, Marcelo, Mendy, Morel, Rafael, Tete. 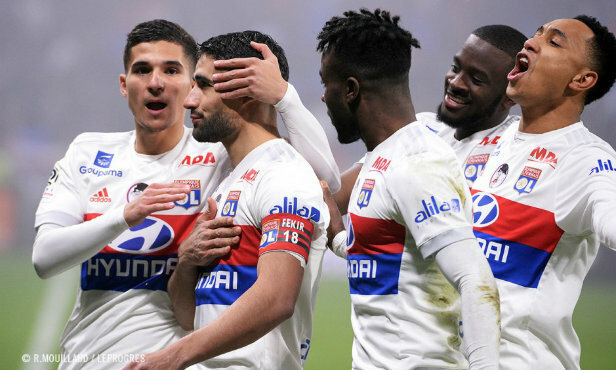 Midfielders : Aouar, Ferri, Ndombele, Tousart. Forwards : Cornet, Fekir, Gouiri, Memphis, Myziane. 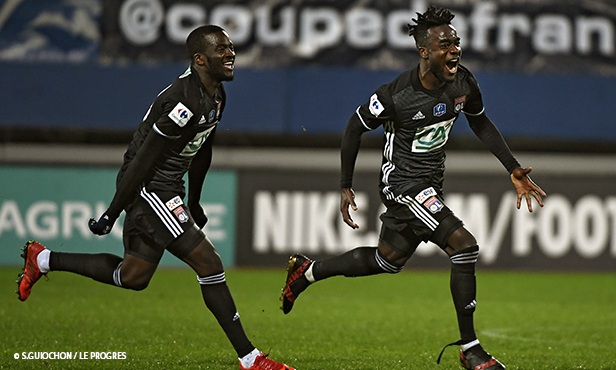 OL got a last-second goal from Maxwel Cornet to beat Nancy 3-2 and advance to the Coupe de France Round of 32 in their first match of 2018. 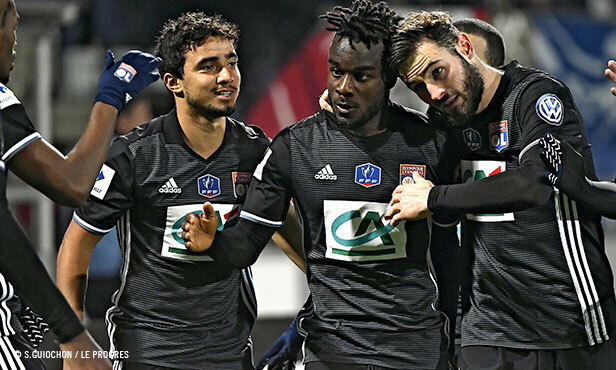 The Lyon coach and his players spoke to OLTV after Saturday's hard-fought win over Nancy in the Coupe de France. 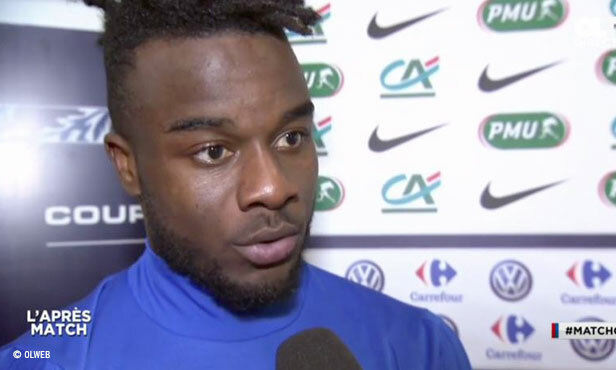 Saturday night's last-second hero spoke to OLTV after scoring the 3-2 game-winner against Nancy that sent OL to the Coupe de France Round of 32. L'Après Match de la rencontre de 32ème de finale de Coupe de France entre le l'AS Nancy Lorraine et l'Olympique Lyonnais.